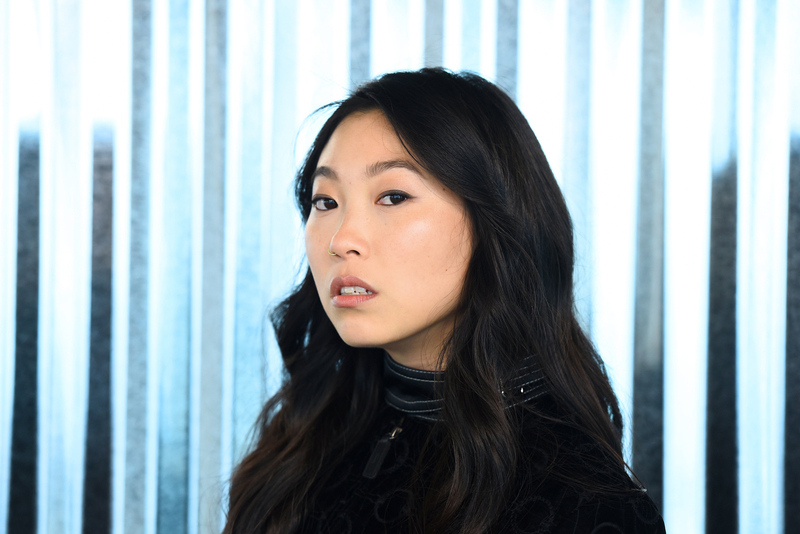 Awkwafina, an American rapper, and actress of Asian descent is set to host Saturday Night Live on October 6, becoming the first Asian female to host for the first time in eighteen years! In light of this meaningful occasion, let’s take a look back at how far the media has come in terms of Asian representation and the evolution of Hollywood’s portrayal of Asian female characters. As a young girl born and raised in the United States, I had only just begun to recognize various ethnic backgrounds in elementary but had not yet gained awareness of hierarchical social constructs. I was often disappointed that I rarely ever saw people like me featured in movies or TV shows. Through years of feeling as though I was different, never quite fitting in with my predominantly Caucasian classmates, and facing various forms of stereotyping and racism from peers and adults alike, I grew increasingly irritated at the lack of representation of strong Asian women in the media. I would wonder what made all of those conventionally beautiful blondes and brunettes unique enough to earn their place in the spotlight. Even in cases where minority female actresses began to be represented in Hollywood, very few of them were of Asian descent. Where was the role model for me? 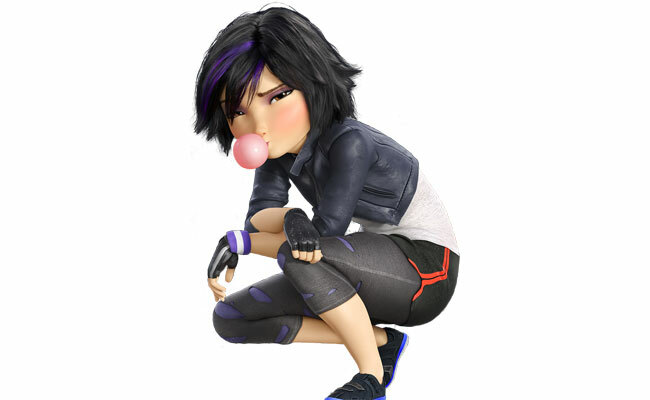 At that point, I only had the animated version of Mulan-- an empowering film for me that none of my peers really acknowledged-- and all others were nonexistent, I supposed, so I found myself resenting my distinctly foreign features: the flat nose, pitch dark hair, and boring brown eyes. 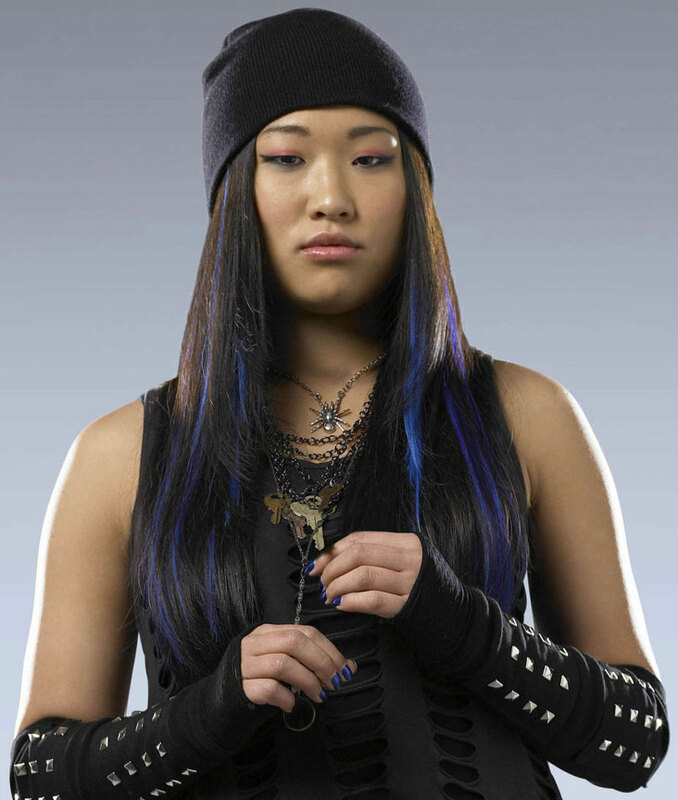 It was at the peak of my middle school years, a time when many tween girls including myself searched for inspirational icons, that Hollywood finally recognized Asian characters without substituting them using non-Asian actors and actresses. I convinced myself it was a start to a new progressive movement toward Asian American representation, and ultimately increased representation for all minorities. While this wishful thinking gradually became a reality and there were indeed far more sightings of raven-haired characters, I was dismayed to find another obstacle in our fight against stereotypes and sexism. I noticed that many Asian female characters were likened to docile creatures, becoming an unspoken expectation in society that we now feel entitled to prove wrong, and those who were not established to conform to that stereotype had very distinctive similarities in their hair. 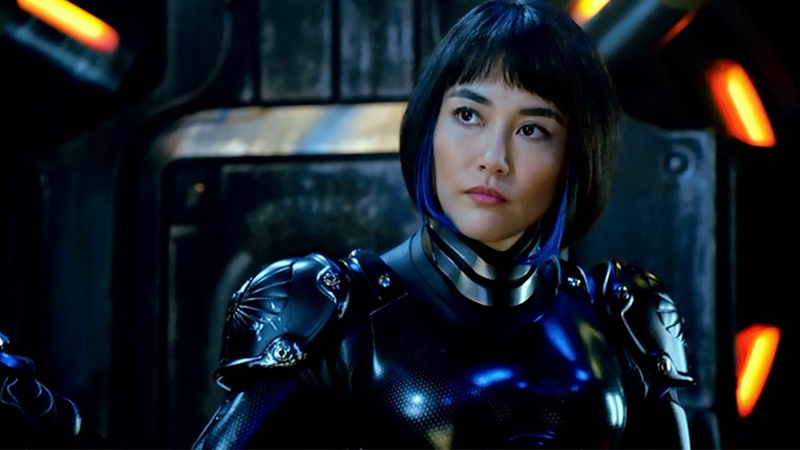 Of course, I always appreciate when Asian women were portrayed as badass, intuitive, and rebellious, but why must they all have their hair dyed or highlighted some variation of red, blonde, purple, or blue? I see it everywhere, from to well-established franchises. More recently, we have seen a decrease in this hairstreak trope and progress away from the idea that Asian women who choose not to dye their hair are somehow inferior and incapable of personal thought. Finally, we are beginning to receive fair and equal representation. It’s about time! In the end, I am here to remind my fellow Asian women that we are fierce, independent, opinionated, and far from the compliant counterparts society believes us to be. The most important thing? You don't need that vivid streak of color in your hair to prove it. Alyssa Fu is a first year at Brandeis University planning to study psychology and political science. She loves fashion, food, promoting self-care, and sharing her college experiences with Her Campus.